Everything less than exceptional has nothing to do with Rome’s architecture. Trying to build something new in Rome can be a real challenge. Concerning the imposing history of Rome’s architecture, any intervention or building should be carefully evaluated in order not to blemish its ravishing appearance, but that does not mean Rome is not open to the new era of architecture and technology. Atelier(s) Alfonso Femia stands for an architecture that amplifies the human relationships, using it as a dialogue tool between people and contexts. Every project starts with questioning the need for a communication tool, searching and asserting the best idea to fit every unique situation. 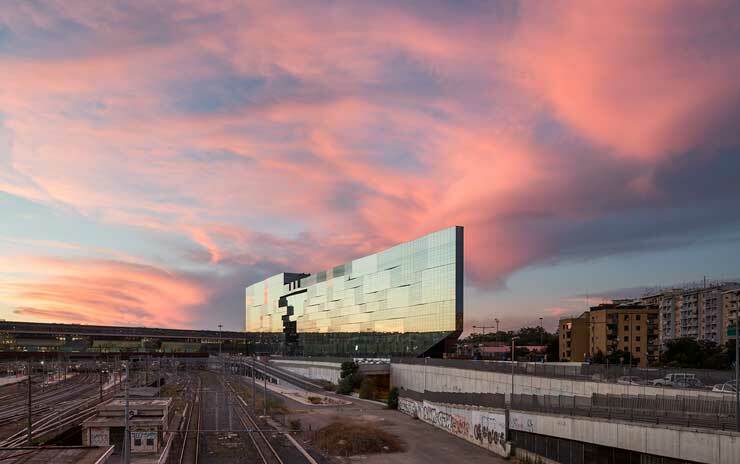 In the case of New BNL-BNP Paribas headquarters the main goal was to establish a connection between the old Rome and the one anticipating a brave future, to meet the functional needs with a building that belongs to the urban context of Tiburtina Station and at the same time to offer a representative symbol for the city of Rome and its users. 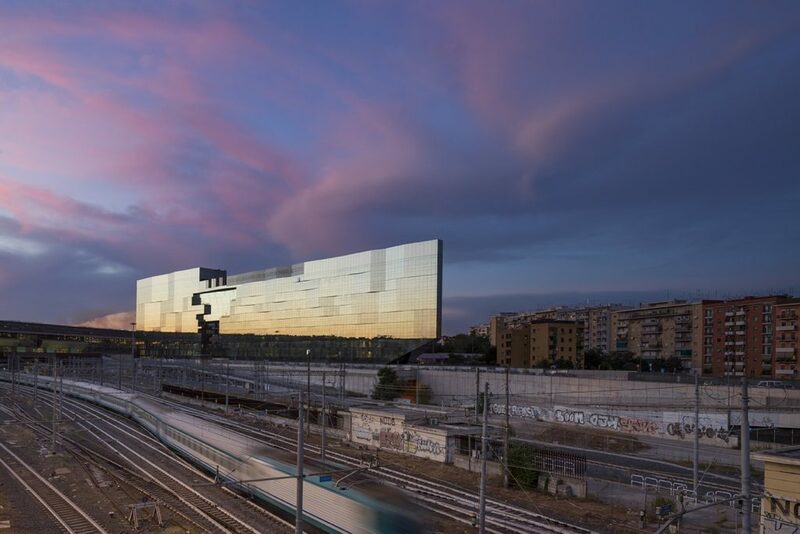 The new headquarters BNL -BNP Paribas Real Estate Group is part of a masterplan for the project “Roma Tiburtina”, which will transform this 157.000 square meters large area in the east quadrant of the city of Rome. The plan involves high-speed rail, urban regeneration, improvement of viability as well as expansion of public zones such as parks, squares, public services, park lanes and bike lanes. 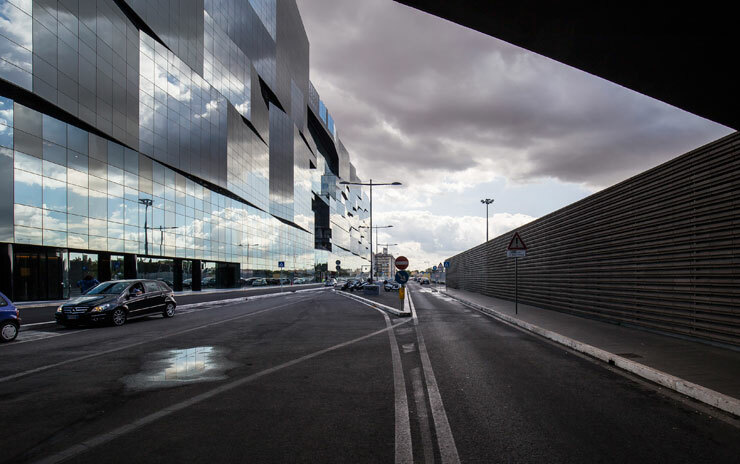 Placed in a unique context – a layering of infrastructures that are separated by two important urban areas of the city of Rome, the design of the new headquarter BNL has developed as a synthesis with the high-speed station of Tiburtina – characterized by size and horizontality. Due to the area where the new building will stand, due to its geometric shape, topography and its relative orientation, Atelier(s) Alfonso Femia have decided to design the building according to the principle of “Janus”, claiming a duality and a transition between inside and outside, build and unbuild. The proposed typological choice wants to be identified as a perceptual device of the context and of the reality, capable of establishing a symbolic value where directs its gaze, a gaze directed at the same time on two different landscapes: a dynamic one, of the rail station and on the horizon of Rome, and one of the urban district of Pietralata. 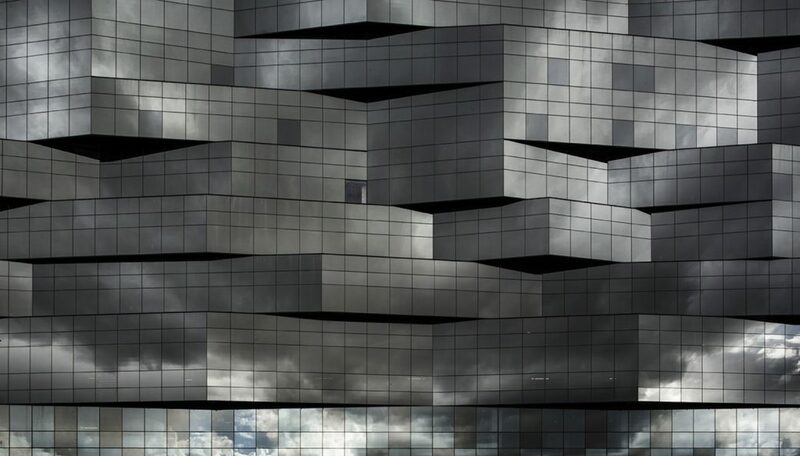 The glazing surface acts as a showcase for different times and specific weather conditions. 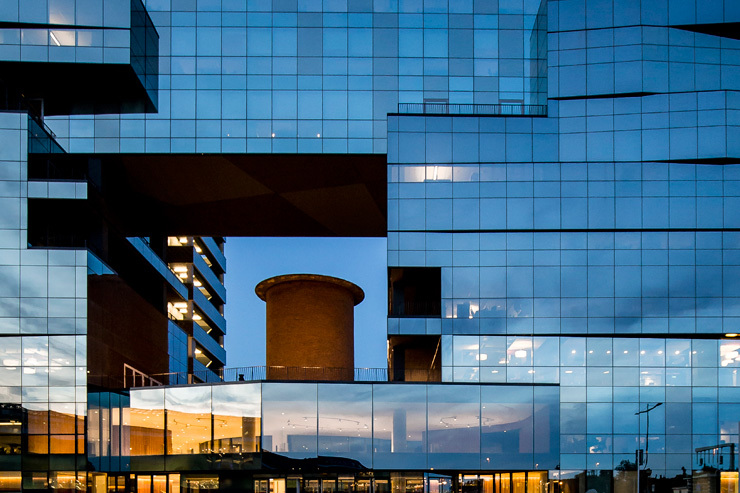 The building’s appearance continuously changes as it catches the reflections of the sky, the city lights and at the same time avoids being seen as an obstruction to views. A diversity of translucent and opaque glass panels combined with ceramic panels induce movement to facade’s surface and generate playful shades of silver. The project also stands for high level of commitment to environmental sustainability, proving reduced energy consumption compared to traditional buildings. Arch. Alfonso Femia will tell us more about The New BNL-BNP Paribas Headquarters on April 18, at SHARE Bucharest 2019. SHARE Bucharest 2019, International Architecture and Engineering Forum will take place at the Radisson Blu Hotel and will gather over 350 architects, landscape architects, designers, lighting designers, engineers, urbanists, real estate developers and from public institutions, architecture, and design students, companies with innovative solutions in the construction field, other professionals related to architecture field.